Since our inception, we are engaged in manufacturing & exporting a wide range of Fire Fighting Systems, Short Branch Pipe, Fire Monitor and Hydrant Valves. Our collection is acclaimed for its excellent quality and durability. 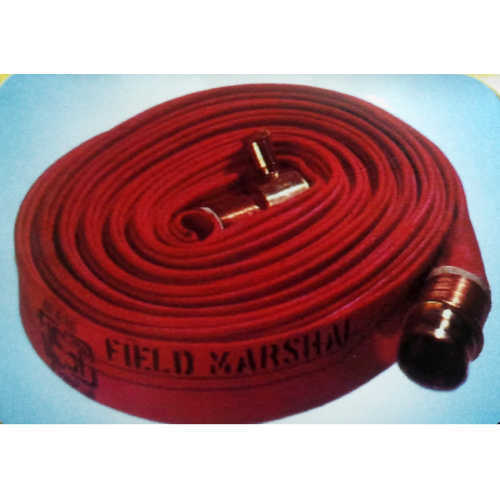 We are a leading manufacturer, supplier and exporter of premium quality Fire Hose, Fire Fighting Equipments, Fire Hydrant Accessories, Industrial Pipes and Industrial Hoses. Manufactured from finest grade raw material, these are appreciated by our customers for durability, reliability and cost effectiveness. Our range of products includes Fire Fighting Systems, Short Branch Pipe With Nozzle, Fire Monitor, Hydrant Valves, Sluice and Butterfly Valve.